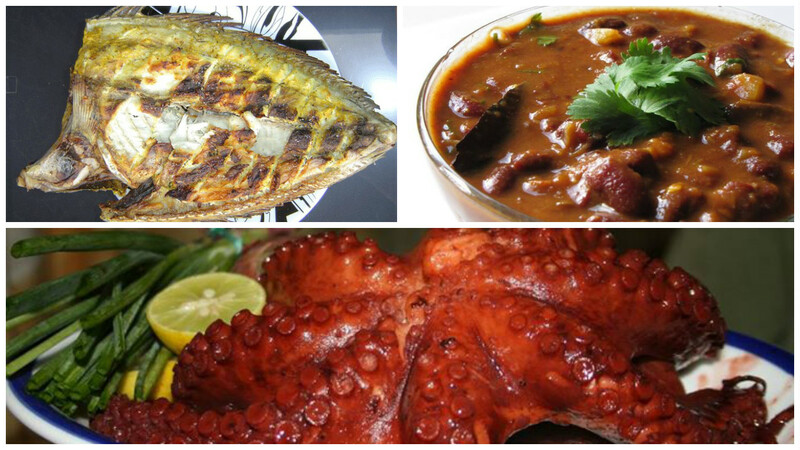 The cuisine of Rodrigues Island particularly evokes for many of us, the inhabitants of the Mascarenes Islands, an image of a well stewed octopus dish. 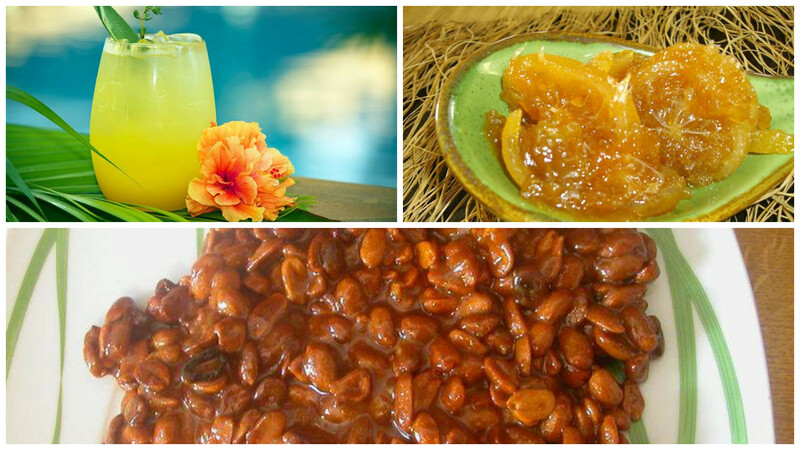 Certainly, this cuisine is mainly a creole one consisting of very simple but delicious dishes. The fresh products come directly from the terroir. Through time and with the influence of cultural interactions, the Rodrigues table got mixed with Chinese, European and Indian menus while at the same time keeping a good share of its originality. The traditional dishes were generally accompanied with cornmeal or red kidney beans enhanced with condiments such as sweet and sour lime or pickled tamarind and green papaya salad. This cuisine is also characterized by a succulent diversity of plates – rice, curry, sautéed octopus, roasted beef, honey pork chops, sautéed goat with local seasoning, lobsters, salted fish rougaille (a classic creole tomato sauce seasoned with parsley and thyme, ginger, onions, chilli and garlic), grilled fish, ginger-curcuma chicken, coconut and honey pie, peanut brittle, maize pudding and lemonade. The well garnished table of delectable traditional dishes of Rodrigues is a delight for the eyes and will cause your mouth to water.